Showing results by author "Matthew W. Quinn"
Seventeen-year-old James Daly's father bought a house in small-town Edington, Georgia to go with a promotion at his Atlanta law firm, only to lose his job when the housing bubble popped and the economy tanked. Now James has to work at the Edington Best Buy to help pay the mortgage they're underwater on. He can't wait until he turns 18 and can leave Edington behind forever. But when a local boy challenges him to an ATV race near a tree farm most people avoid, things get much worse. 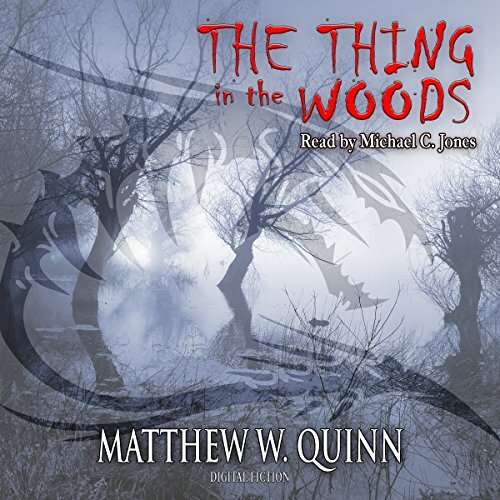 James' rival is dismembered alive by a tentacled horror emerging from a nearby pond. 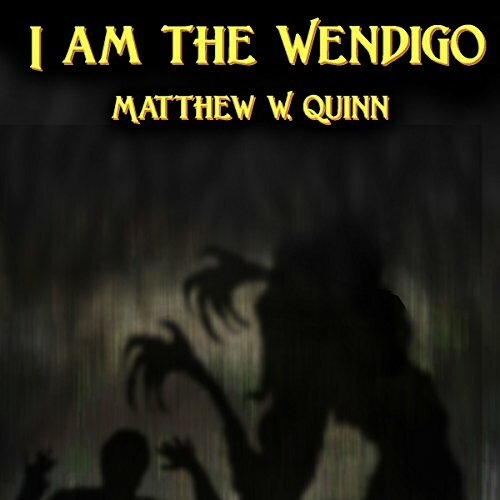 Many tales have been told about the Wendigo, the man-eating monster of Algonquin legend. But how many times has the Wendigo ever spoken for himself? Step inside and take a gander at the mind of the top predator in Canada's North Woods. Cold, wind, and the scent of blood.